Song of the day: Lulu – "The Boat That I Row"
In case you’re wondering, “Une barque sur l’océan” means “A boat on the ocean”. Right. Now back to that album of Ravel’s orchestral works. 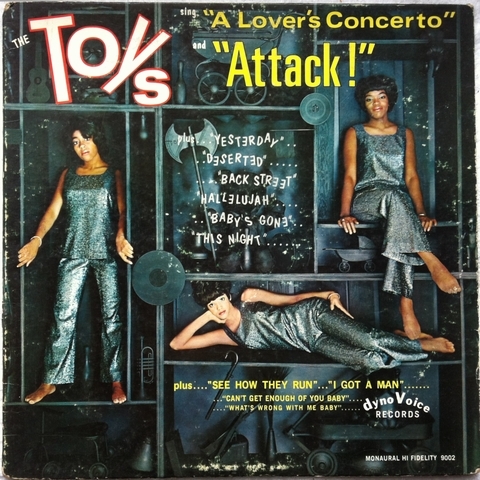 Song of the day: The Toys – "A Lover’s Concerto"
I’ve had this song on my head for the last three days. Apparently, it has no intention of leaving. Song of the day: The Swingle Singers – "A Boy And A Girl"
The Cavalcade of Calamity List of 1980s Songs Peter’s Never Heard Of continues to grow with this latest suggestion by Michael in his efforts to edumacate me. 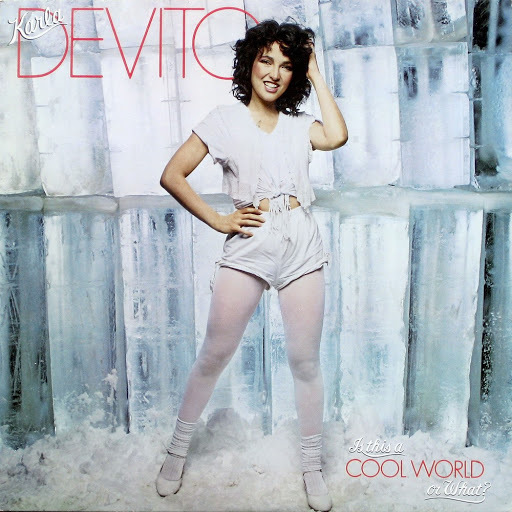 This time it’s Karla DeVito‘s 1981 song, “I Can’t Stand To Reminisce”. 0:15-0:17 – “I’m fireproofin’ it”. I’m fireproofin’ it? Fireproofin’??? That’s a verb? 0:18-0:22 – With Karla singing about sweating, I’m convinced this song was written expressly for the purpose of being used in gyms – the ones with lots of mirrors so the exercisers can see themselves becoming resplendent. 0:23-0:26 – I’m having trouble understanding Ms. Devito’s diction here. It sounds like she’s singing “Well, do you ape for me like he do?”, but I’m fairly certain that’s not it. (Although considering this is a song that contains the line “I’m fireproofin’ it”, maybe it is.) It’s probably “ache for me”, but what about “like he do”? I may have to consult a lyric sheet. I think the music is perfectly adequate for what it is (i.e., perky, early-’80s new wave/power pop). It played well enough, produced decently enough, and elicits absolutely no strong feelings from me at all. I like the harmony vocals at the end of the chorus, when multiple Karlas sing “I still remember it” (0:36-0:38). 0:38-0:43 – Oh no. This bit immediately after the chorus reminds me of “Oliver’s Army“. I’m now thinking of Elvis Costello at the gym. 0:44-0:47 – “Wheelin’, dealin’, tradin’ on feelin’…”. Okay. I don’t know about you, but I don’t want anyone to tell me about mind-eating viruses. 0:55-0:58 – And we’re back to “Do you ape for me like he do?”. 0:58-1:10 – The second chorus. It’s not all that different from the first one. This also has that cute Karla-singing-with-herself double-tracking at the end of it (1:08-1:09). I like it because it the sound of the harmony vocal reminds me of ABBA‘s Agnetha Fältskog (the blonde one) at her most strident. 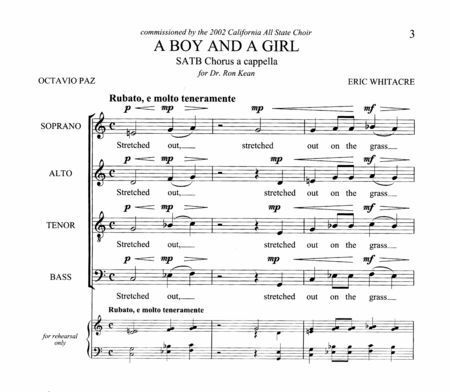 The first four notes of the chorus melody (“I can’t stand to”) remind me of two other pieces of music. But back to the song. The law of averages regarding pop songs like “I Can’t Stand To Reminisce” tells me there’s going to be a middle eight next, followed by a guitar solo. 1:10-1:12 – Q: Is this a guitar solo? A: Nope. It’s a little instrumental break. 1:12-1:24 – It’s a middle eight. I wonder if there’s a guitar solo after it. 1:12-1:33 – Nope. It’s the back end of the chorus, starting from “Do you ape for me like he do?” (or whatever that is). 1:33-1:33 – Ah, it’s not a guitar solo. It’s a piano solo. 1:41-1:43 – more Elvis Costello. Wow. That was a 10-second solo. 1:43-1:46 – “Can you ape for me like he do”. What is she singing? 1:46-2:01 – It sure is an energetic chorus. 2:01-2:06 – More “Oliver’s Army”. 2:07-2:09 – And the band’s just added an extra guitar in the mix. With only 23 seconds to go until the song finishes, isn’t that a bit late to add an extra guitar? 2:07-2:09 – Here Karla’s repeating the title of the song in order to ram it into your head so that you won’t forget it in a hurry. Minor Observation: In between Karl’s double-tracked recitations of “I can’t stand to reminisce”, Karla adds three “No!”s, one at 2:12, then at 2:15, and the last one at 2:18. The first one is enthusiastic, but the second one sounds half-hearted. 2:20-2:22 – Bizarreness Alert: The way Karla and the band end the song here is weird – with a capital “W”. Karla sings her line (“I can’t stand to reminisce”) the way she’s done so throughout the song, but the band plays haltingly. It sounds like they’re skidding to the end of the song. After listening to it a couple more times I realised they decided to add an extra note, maybe for dramatic effect. But for me, all it succeeded in doing was make the ending sound sloppy. To me, it just sounds wrong. 2:26 – The real ending of the song. Bam! *If you’re interested, here’s the full Requiem. I adore it. Michael’s suggestion this week is a song from 1986, and it’s something Michael thought I might be a little more comfortable with than some of the other songs he’s suggested in the past. 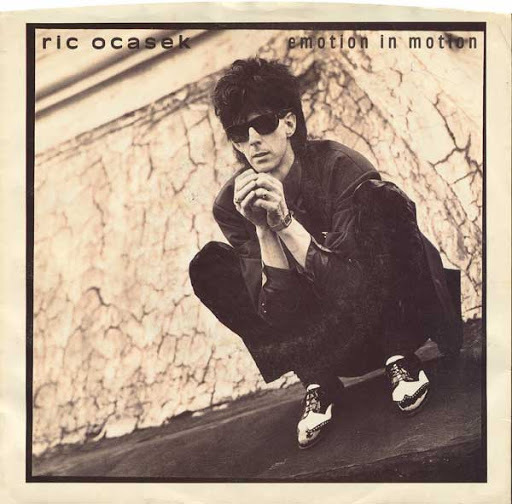 The song is “Emotion In Motion“, and it’s by Ric Ocasek, the most noticeable member of The Cars. As Michael guessed correctly (I never told him), I’m a fan of The Cars. I must be completely honest here and say that I’m not an über fan. My enjoyment of The Cars extends only to the radio hits. I’ve heard them, love them, but never felt the need to delve deep into their discography. When Michael suggested “Emotion In Motion” I had a little chuckle to myself, because I thought it slightly ironic that a performer as static and unemotional as Ric Ocasek (only Roy Orbison is less animated on stage) was singing a song about emotion. It’s entirely possible that I have heard Ric’s “Emotion In Motion” at some point and then forgot about it. We shall see. Or hear. OK. Enough preamble. We’ve got a song to listen to. 0:04-0:09 (Intro continued) – And now a drum beat is accompanying the little tooting synthesizer. What’s remarkable about the drums here is that the sound tells you exactly when it was recorded: the mid-80’s. It’s a sound, like most sounds from the 80’s, that has dated dreadfully. I’m not looking forward to the rest of the song. 0:09-0:28 (Even more intro) – That’s a semi-nice guitar sound. It has that mid-80’s “chorus” sound that I usually love, but here it’s not chorussy enough for me. More chorus on the guitar please. 0:28-1:05 (Verse) – Hang on a minute. Ric’s started singing, and the first thing he sings is “I would do anything…”. The combination of that lyric and the melody Ric’s singing makes me think I’ve heard this song before. Or maybe I’m thinking of another song. Either way, it sure sounds familiar. Anyway, Ric’s sing in the way he usually does (i.e., with little yelps), but I’m getting distracted by all the incidental percussive sounds. They’re annoying me. They sound like insects. Oh yeah. Trying to not think of insects whilst listening to “Emotion in Motion”. By the way, has anyone ever thought that Ric Ocasek resembles a praying mantis? Grrr. I’m still listening to the verse, but all I’m noticing is those insects. 1:05-1:27 (Chorus) – This is the chorus, and it sounds even more familiar than the verse. I guess I have heard “Emotion In Motion” before. And I guess that my brain decided long ago that it’s a forgettable song. As I’m listening to the chorus I’m thinking to myself, “Gee that’s a wet chorus. And forgettable.” I’m noticing the sonic difference between the verse and chorus and thinking “Those extra synthesizers don’t help make the chorus better – they make it wetter”. That’s about the the only word I can think of to describe it. Wet. But at least it’s short. If things don’t improve soon I’m going to come to the early conclusion that this is one wet song. 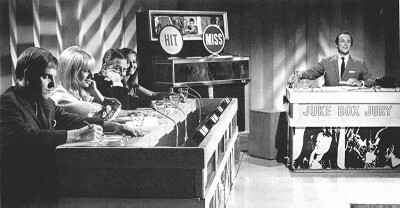 2:27-2:46 (Middle eight) – Right on cue, with depressing predictability, is the middle eight. For me it’s a pretty useless section of moody moodless instrumental music that’s there purely because there has to be a middle eight after the second chorus. And I can still hear those insects. This is not fun. 2:46-3:24 (Verse) – Another verse, but this time with a regular drum beat instead of the barely-there drumming in the first two verses. Well, why not? The song has just finished, and I’m very pleased because I don’t have to write about it anymore. After listening to the song, deciding that it’s horrible, I honestly don’t know how to finish this post on a positive note. Thanks, Michael, for suggesting “Emotion in Motion” this week. I’m looking forward to next week’s song because it won’t be that.